I received products in exchange for this promotional post. We are just a hop, skip, and a jump away from Easter, so if you're a parent you might be wondering what the "Easter Bunny" should add to your child's basket. I've said before we like to steer away from candy since our kids get so much of sweets at the egg hunts. That means I have to find clever gifts that will fit into their baskets without finding their way to the trash within minutes. Quality basket gifts stand the test of time and keep your child engaged in fun and learning. Take a peek at the innovative toys and games below, they will make the perfect addition to your child's basket or as a fun egg hunt prize! 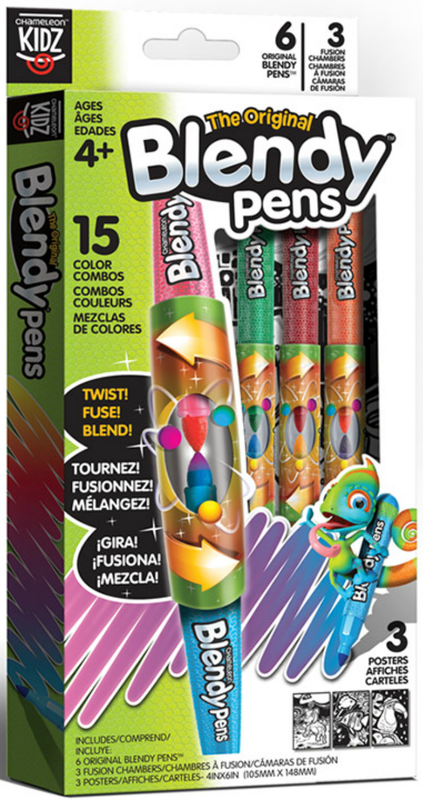 Chameleon Kidz Blendy Pens, Multi-Color Marker Pens, Stationery Kit is the perfect basket idea for the aspiring artist in your family. Children can create custom colors and Blendy Pens contain non-permanent watercolor ink that is 100% washable! Perfect timing for Spring break or Summer Travel these fun pens will inspire hours of creative fun for ages 4 and up. Smell The Fun In The Air! My kids love to smell new things (good and bad) and sadly my son even likes to smell farts. He is way too amused by farting if you ask me. 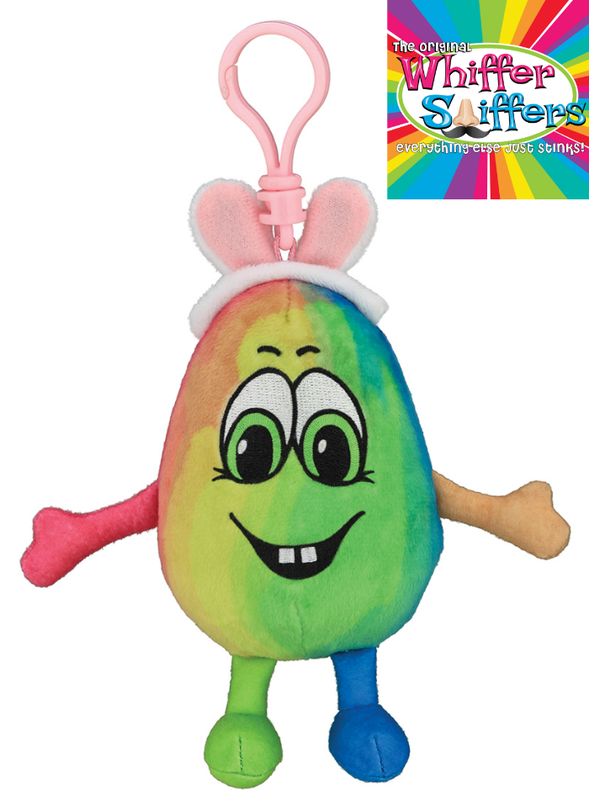 Whiffer Sniffers take that love of all things smelly and created their adorable plushies that are scented amazingly to match the character. Popcorn plushie that smells like popcorn? You got it! Available in fun backpack clips that will go everywhere they go, kids will love the long-lasting scent - up to a whole year! From Clips to Super Sniffers and Stickers they offer lots of great basket stuffing fun. Brainy Games For The Whole Family! If you're looking for pocket-sized brain-building games then look no further! 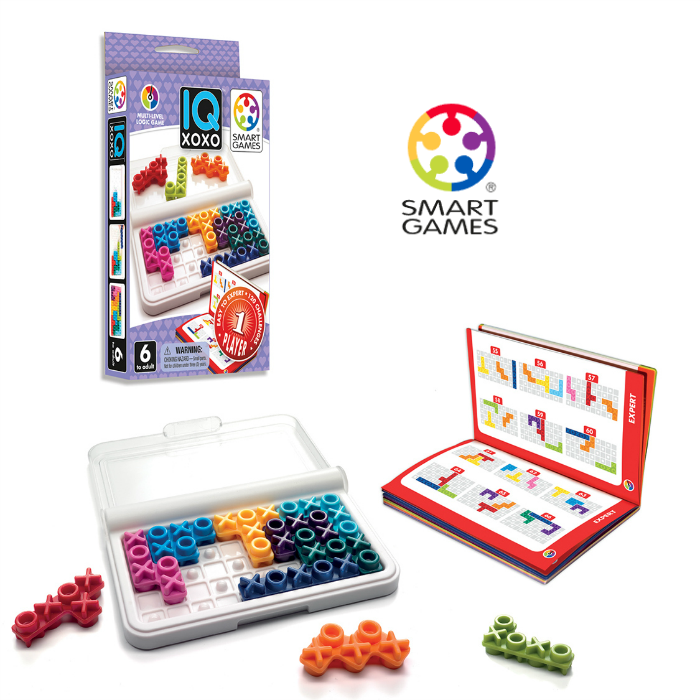 Smart Games USA offers a variety of brainy games starting at ages 2 and up. Their IQ XOXO challenges players to fill the grid with the X's and O's in sequence. The double-sided pieces and booklet with 120 challenges offer endless brain-teasing fun. Visit Smart Games today and check out this pocket-sized game along with many other unique gift ideas. 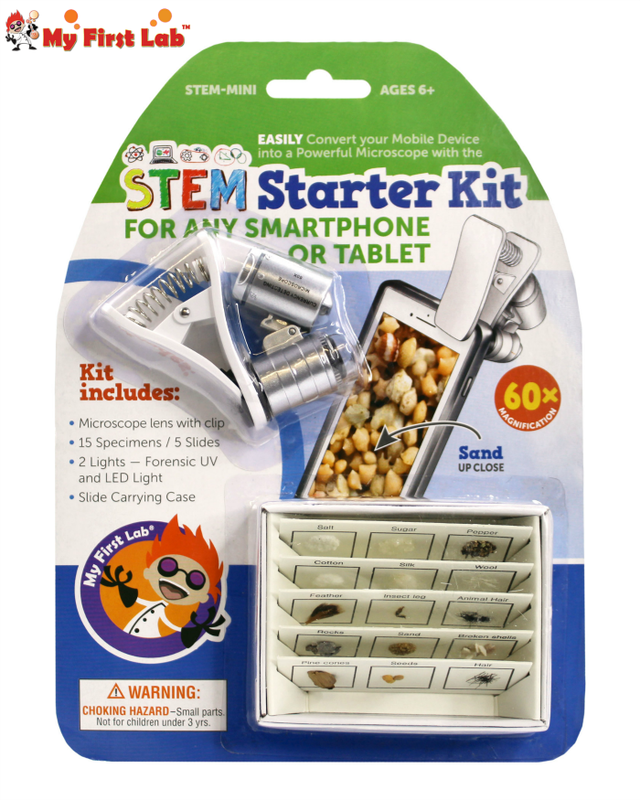 STEM Starter Kit: Smartphone Microscope and 3D Slides is a unique gift idea for the budding scientist. This kit from My First Lab converts any smartphone into a microscope and inspires kids to take a closer look at the world around them. With the compact size and great price point, this gift is the perfect basket idea for children ages 6 and up! A Game To Celebrate Whatever They Love! Top Trumps is a brand of over sixty different themed card games. There's no learning curve for this fun card game, plus with so many themes you're sure to find a set to suit your young collector! The Booper loves everything about the military right now. He's fascinated by history and seems to absorb all the information like a sponge. I was excited to see Top Trumps had several sets that would work well for him, and by playing the game he will learn new facts too! Watch the video below to see how easy Top Trumps is to play and visit their site to purchase. Introduce Your Child To Circuits! 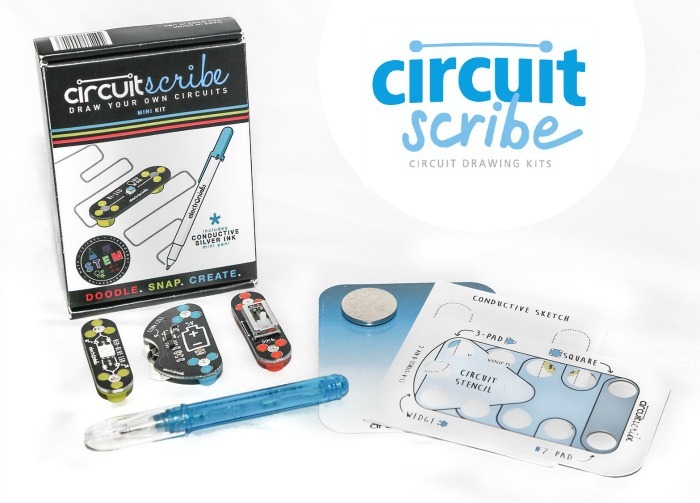 If you're looking for a fun and inexpensive way to introduce your child to electronics then you'll want to check out the new Circuit Scribe Mini Kit. This smaller version kit will enable your child to explore basic circuit concepts simply by drawing doodles with the miniature version of their conductive ink pen. A fun way to light up their imagination with science the Mini Kit from Circuit Scribe is another exciting STEM basket gift idea. 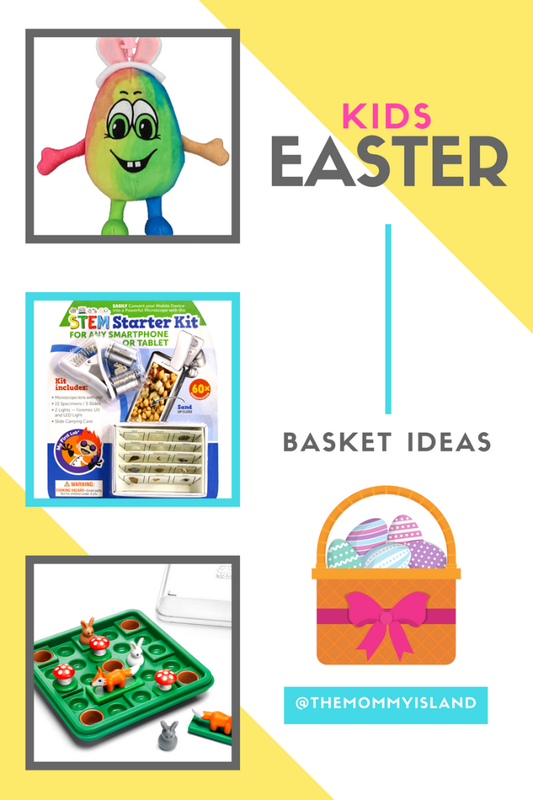 Which of these gift ideas would your child love to see in their basket on Easter morning? Share your favorite with us in the comments below. 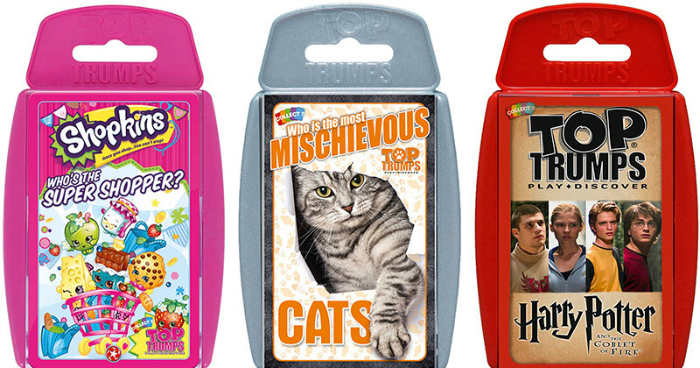 We love Whiffer Sniffers already, but I think they'd love different sets of the Top Trumps card games! Oooh I love the Blendy Pens. These are great and unique ideas! These are really good ideas. I'll have to remember them for next Easter! Well it's never too early to start planning for next Easter. I would love to try either the Blendy Pens or the STEM starter kit. My nephew loves all of this stuff and he's 5 so he's at the perfect age to start getting exposed to different hobbies. Fun gifts, I like some ideas here, never seen some of these toys! Our daughter's are older & they got just a few items. One thing they always get for Easter is a book. There are so many fun STEM toys now. Why didn't they have these when I was a kid, lol. Thanks for posting! These are great ideas for Easter baskets or Christmas stockings this time of year. I love those pens!